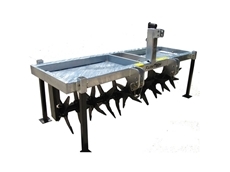 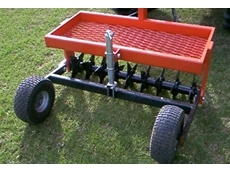 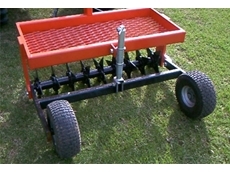 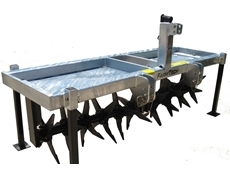 The 2.4M Aervators from Farmtech Machinery are part of the GH Series of aerators. 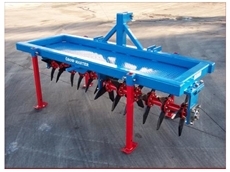 Grow-Master aerators have specially designed tines that increase the absorption of water and air by shattering the compact ground which encourages root growth. 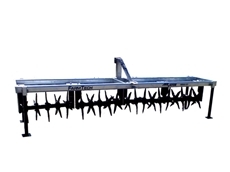 You invest a substantial amount of time into growing and harvesting your crops, so why risk wasting them by failing to adopt optimal storage practices? 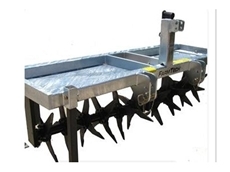 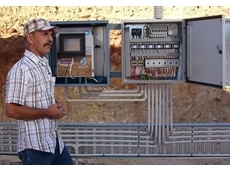 The GH Double Gang Series is suitable for farms and larger acreages with a 50HP+ tractor.